You may have heard that the Ringling Bros. and Barnum and Bailey Circus is going to stop touring in May this year. The circus has been performing regularly for 101 years, starting in 1916 when the Ringling Bros. merged their touring circus with that founded by the famed promoter, PT Barnum. 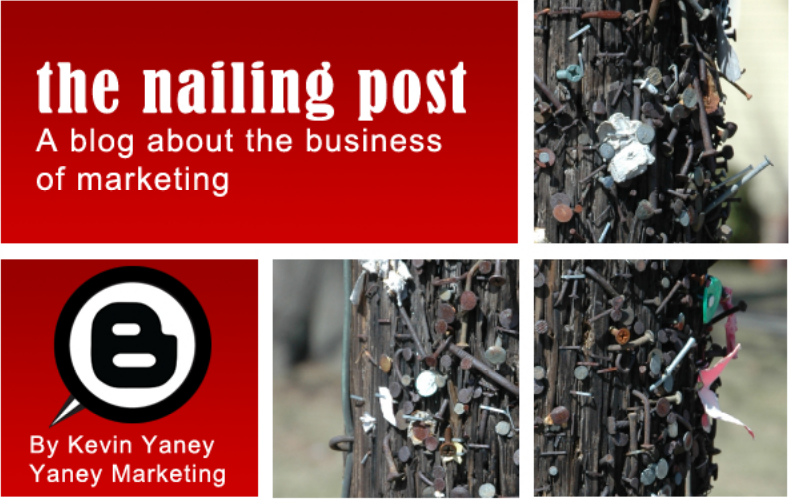 Just what can you learn about marketing from PT Barnum? Barnum understood how to promote his circus through press releases and traditional advertising mediums; such as billboards, newspaper ads, signs on vehicles and posters hung in prominent viewing areas. But you might find it interesting that he also was a forerunner of using a form of social media before there ever was such a thing. Barnum understood that to get people to come to the circus, he had to create some intrigue and much of that was done through letters that were sent to editors of newspapers prior to his show arriving in town. 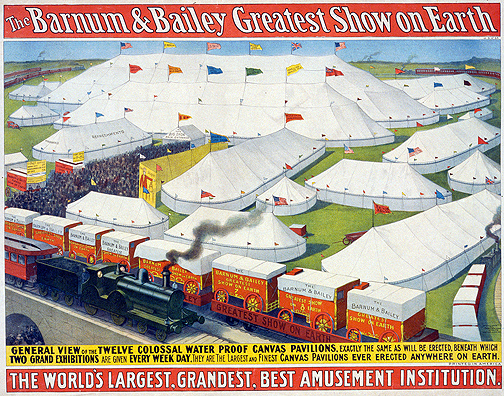 Barnum would send an advanced team to an area to promote the circus. Many of these promotions would include outlandish claims of people in the circus, such as the existence of mermaids or the four-legged lady who were traveling with the show. Barnum even hired an old woman who claimed to be 161 years old and that she was the nurse of none other than George Washington! Here is where this gets interesting. To get the attention of his target market, Barnum would send fake letters to the newspaper editors that disputed the authenticity of these odd cast of characters. The newspapers ran the letters and it created a firestorm of interest. By the time Barnum arrived in town and pitched his circus tent, people were lining up to see for themselves. And Barnum was waiting to take their money. Learn a lesson from PT Barnum. For all of our strategic planning and implementing Best Practices into marketing, nothing beats human curiosity to get people to take a look at your products and services. People are willing to let go of their hard-earned cash if you can build enough intrigue around the items you are marketing. You may not be able to produce mermaids, four-legged ladies or a 161 year-old woman, but look for the features of your products and services that would make catch the attention of your target market and promote it.